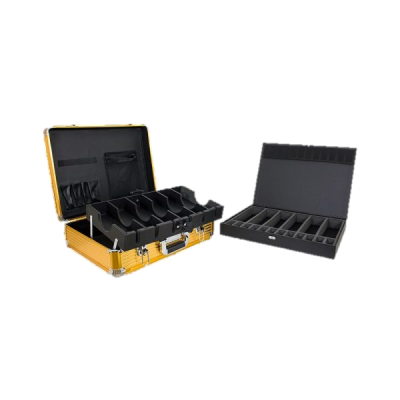 Hard Back Briefcase Style Cases. Ideal for Professionals who work on location. Solid Material allows for easy cleanup to protect and ensure pristine tools.